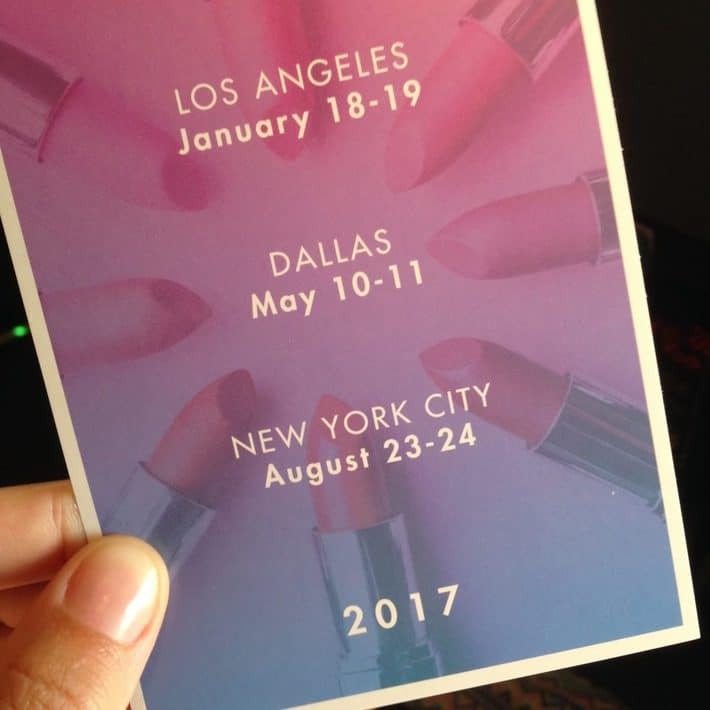 I’m on the train back to Boston and I can’t wait to tell you all about my trip to New York City for the Indie Beauty Expo! The Indie Beauty Expo (IBE) is a trade show providing a platform to recognize, showcase and celebrate independent beauty, wellness and lifestyle brands. This was IBE’s second year and there were 130 brands present compared to last year’s 80. 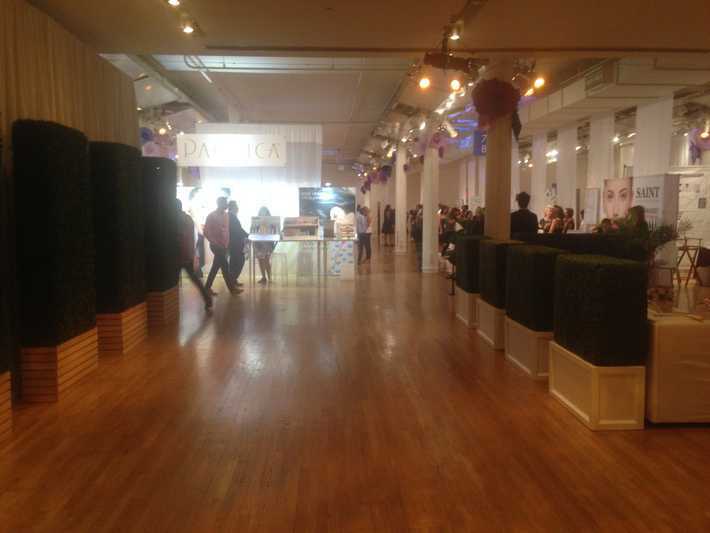 This sold out event was hosted at the Metropolitan Pavilion, a perfect venue to accommodate. 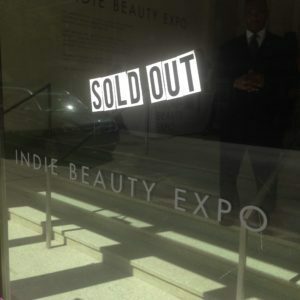 Booths were set up in rows and people were welcome to browse, shop and meet the creators/founders/reps for each brand. The show had a main stage where you could sit in on talks – the Environmental Working Group was speaking while I was there yesterday. There was also a DJ, cash bar, braid station, DIY flower crown station, a VIP lounge and a life-sized flower wall by Fun Paper Petals with a box of props – great for snagging some sassy red carpet pics. I attended Wednesdays’ press reception from 2-4pm and then stayed for a couple of hours when the show opened to the public. 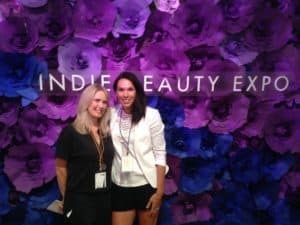 I met up with my girl Molly from Maison Pur and we hit all the booths together – it was so fun spending time with her in real life! 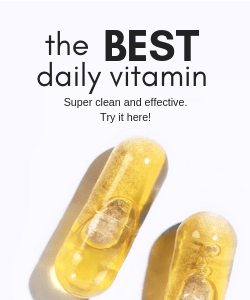 Max and Me: Pure, organic, highly vibrating skin care with the finest holistic compositions. This couple had me at hello. They were truly beautiful both inside and out and I am so excited for this company. Sigil Scent: A nontoxic and organic scent line based out of California with the longest wear time I’ve found – I’m talking 8+ hours which is crazy for a nontoxic fragrance. I love their scent Ground and I got to try their newest scent – a pretty floral – launching this fall. 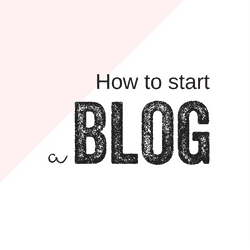 Patrick the founder is a gem and is super passionate about what he does. 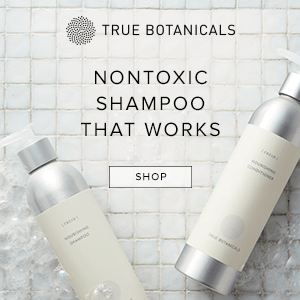 Au Naturale Cosmetics: I have seen this line around but it was so nice to talk to Ashley, the founder – I had no idea they own their own lab! 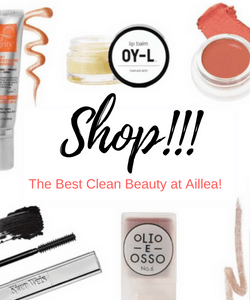 Based in Wisconsin, they make their makeup fresh everyday and it is 100% natural, gluten-free, cruelty-free, vegan and most excitingly they are on track to get certified organic this December/January! A beautiful line and the colors were even more vibrant in person. I took home a shade of green that’s got me all tingly inside, ah! 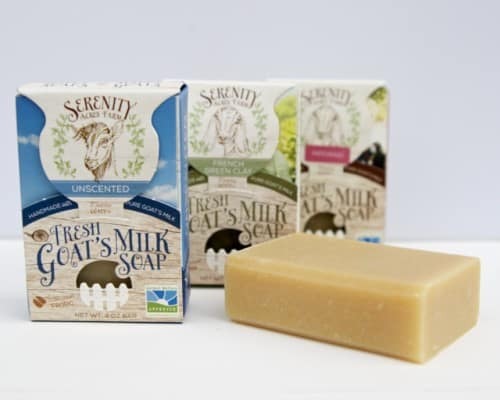 Some other favorite stops: Laurel Whole Plant Organics, Captain Blankenship, Kosmatology Organic Skincare, Root and Suntegrity Skincare. I wish I had a week to stop, talk and try everything everyone had to offer but time flew and I only had the chance to connect with a handful of people. One of them being Jillian Wright, founder of IBE. 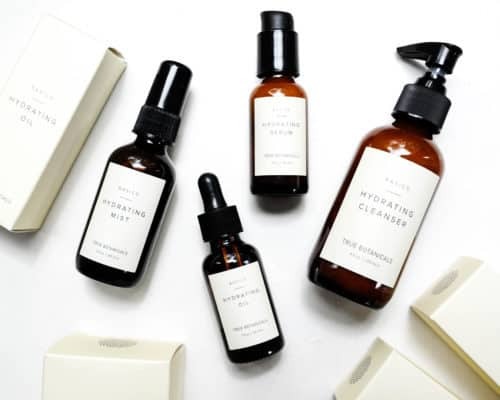 Jillian owns her own skincare line called Jillian Wright Skincare and has been in the beauty industry for over 15 years. 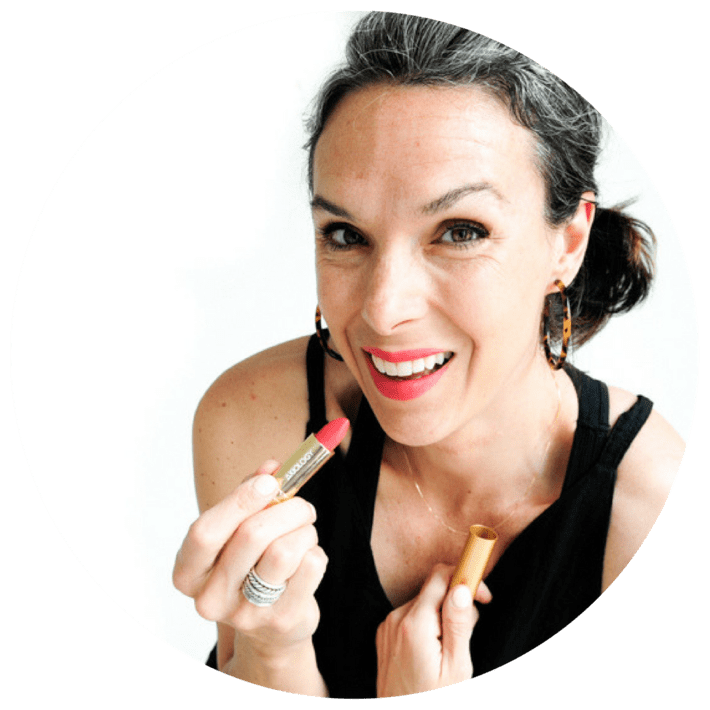 She founded IBE to bring qualified buyers and and retailers to those who are obsessed with Indie beauty – and boy did she bring it! We sat down to chat for about five minutes and I made sure I got all my most important questions answered. How do I get rid of the bags under my eyes and can I make an appointment with you for a facial??!! Jillian recommends using green coffee bean extract under eyes to reduce puffiness and to drink a lot of water. She also recommended my 3 and 4 year olds grow up – I agree! She also said yes to giving me a facial with the caveat of me booking early – I’m in!!! 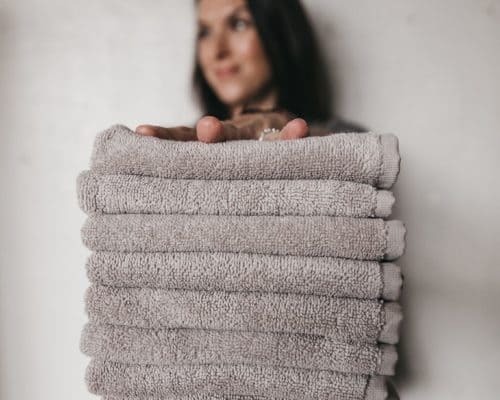 Jillian recently closed her spa and and sees a few private clients 1-2 days a week freelancing out of a spa on the Upper East Side. She is also currently rebranding her packaging which should be ready in the next few months to spas and high-end salons. Lastly her skin looked amazing so naturally I had to ask, “Are you wearing foundation! 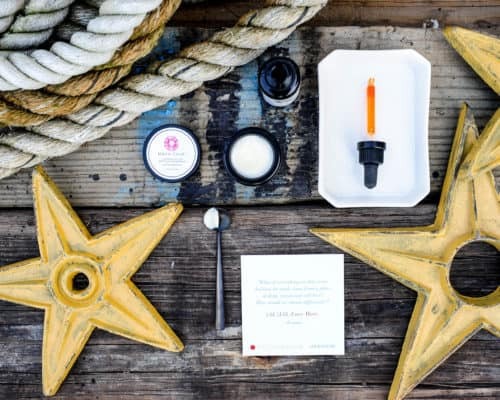 ?” And the answer was an unwavering yes with high praises for Au Naturals foundation and concealer – All. The. Way. I’m sold. Get your date books out because there are not one, not two but three shows scheduled for 2017 and here they are! One of my favorite things about this event was meeting some of the friends I’ve made on Instagram! 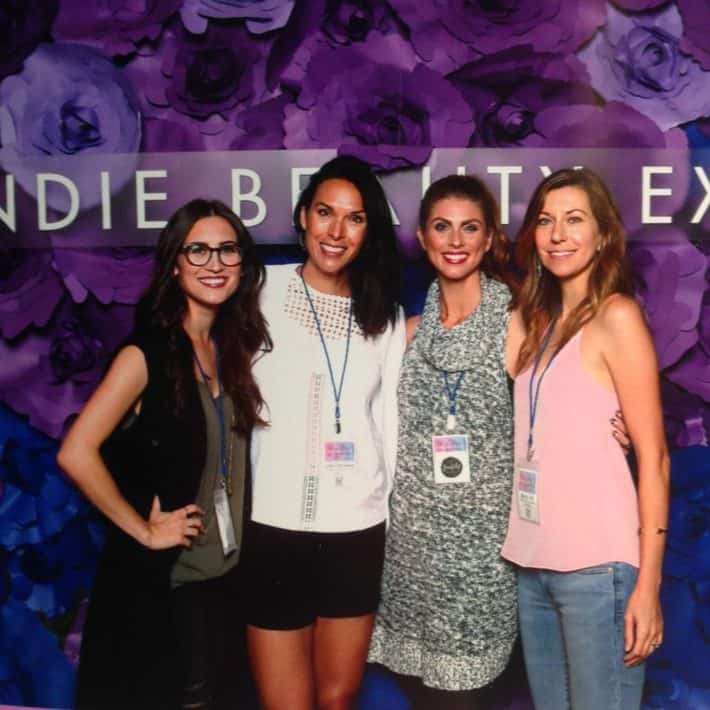 I’ve had so much fun connecting with Amber of Ms. Centsible, Amanda from A Beautiful Pursuit and of course, Molly from Maison Pur over the past year in the blogosphere (from left to right in the pic above). 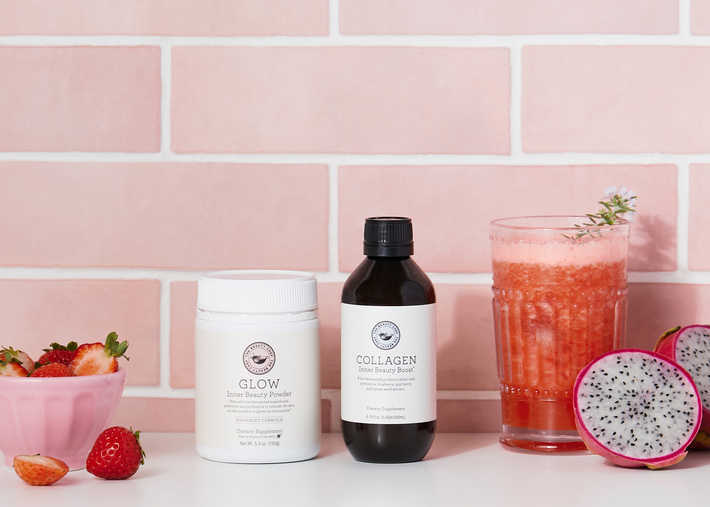 Some other highlights were meeting and chatting with Trisha from Ni Hao New York, Yael from Red Flower and connecting with the owner of Honua Hawaiian Skincare. 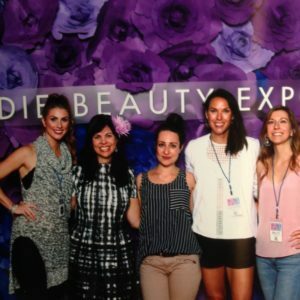 One of my most favorite connections was getting a chance to chat with Jeannie Jarnot, Beauty Heroes founder and also an advisor to IBE. 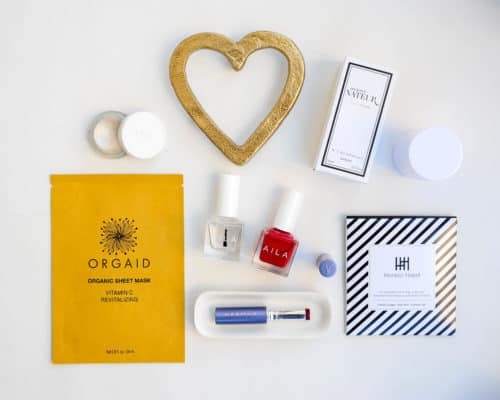 Beauty Heroes is a monthly green beauty subscription box of the highest integrity. 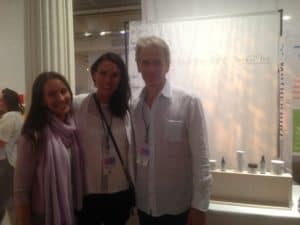 Beauty Heroes has an unwavering commitment to ethical sourcing, ingredient purity and unparalleled quality – she has instituted a new standard of excellence and transparency in the industry and I just LOVED getting an opportunity to meet this lovely lady. Jeannie was nice enough to invite me to the Beauty Heroes reception hosted at Red Flower on Tuesday night before the main event. Beauty Hero’s is celebrating it’s second birthday this month and I’ve got nothing but love for what she believes in and what she is doing. 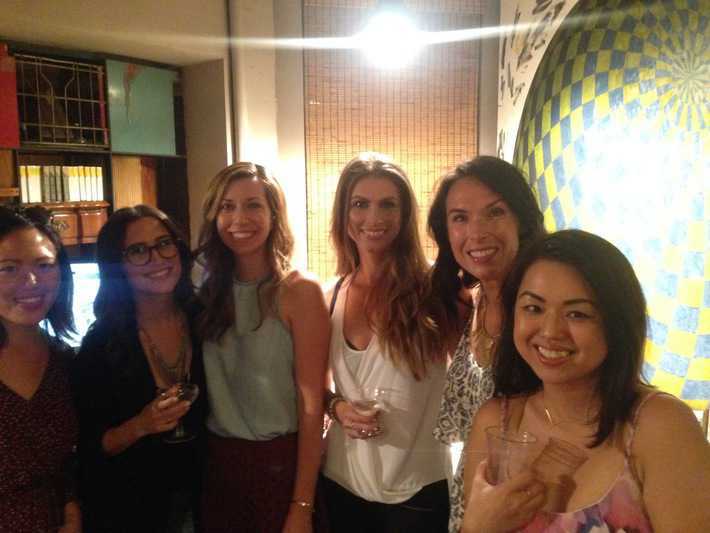 Here is a pic of me and some of the ladies at the Beauty Hero’s reception. I just have to add – so while all of this was going on in the pic above, all of THIS was going on in the pic below!!! 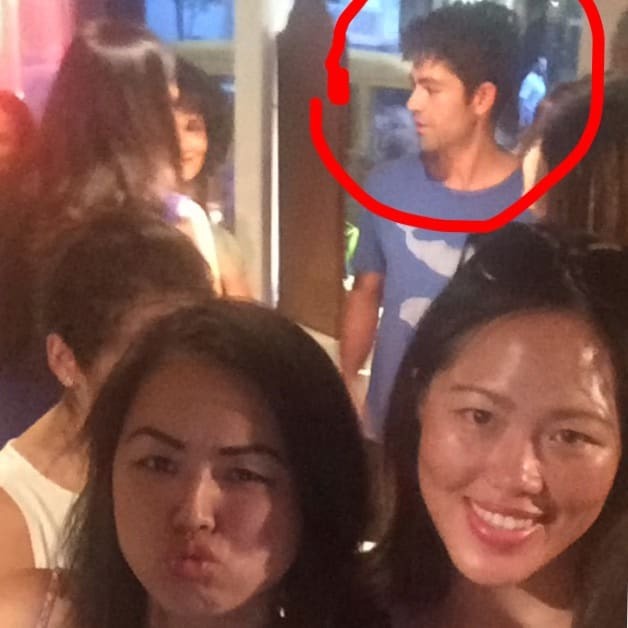 A cameo by Adrian Grenier!!?? And guess what – I was chatting so much I missed the whole thing! UH! So close, yet so far away – totally star struck and I didn’t even actually see the star. Anyways – I had such a great time and I am so excited to do it all again next year! Thanks to everyone who made this event so special – oh and if the 2017 goodie bag is anywhere near as good as the 2016 one, we are all in for a treat!